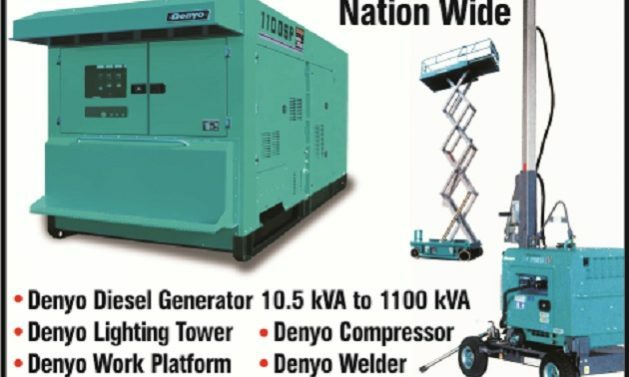 BTI marketing and service operations are staffed who understand the market place and business culture of all the products specially power solutions. 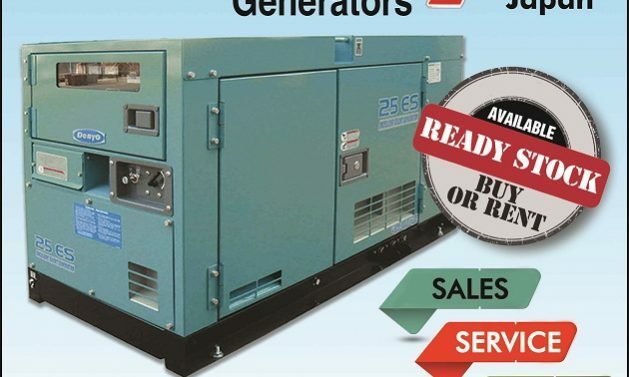 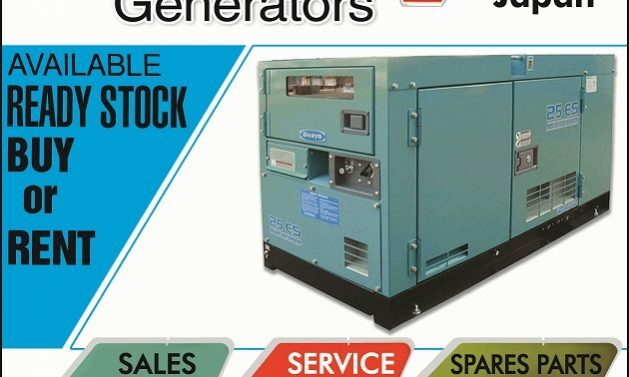 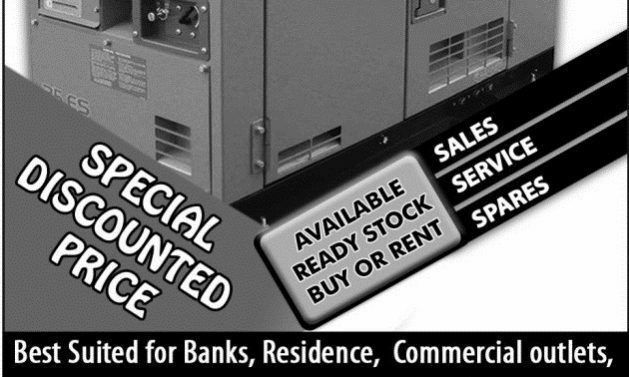 A network of Service and marketing generator sets is operative in all major cities of Pakistan. 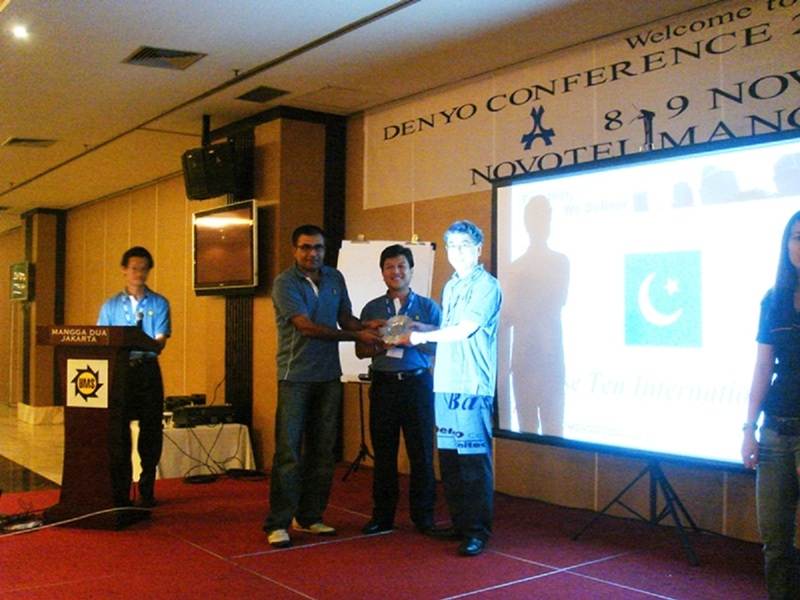 Hear about our News and Events. 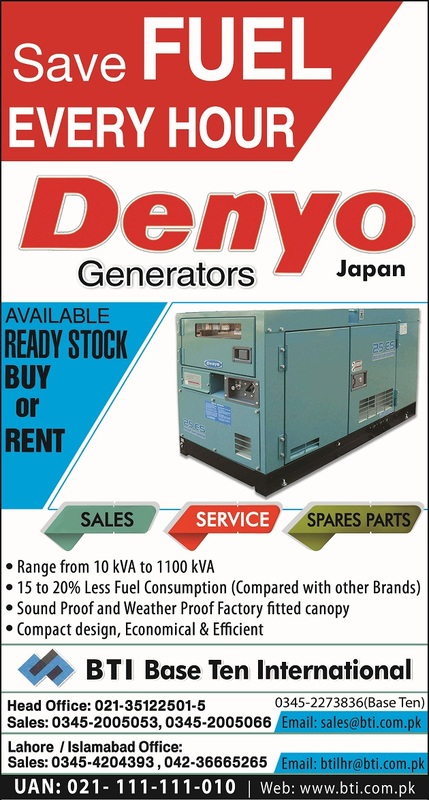 Publish add in Dawn News Sunday 31 January 2016. 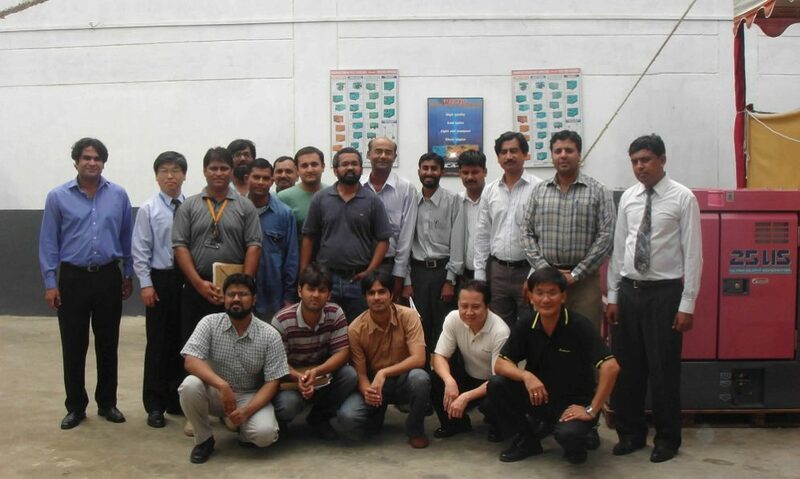 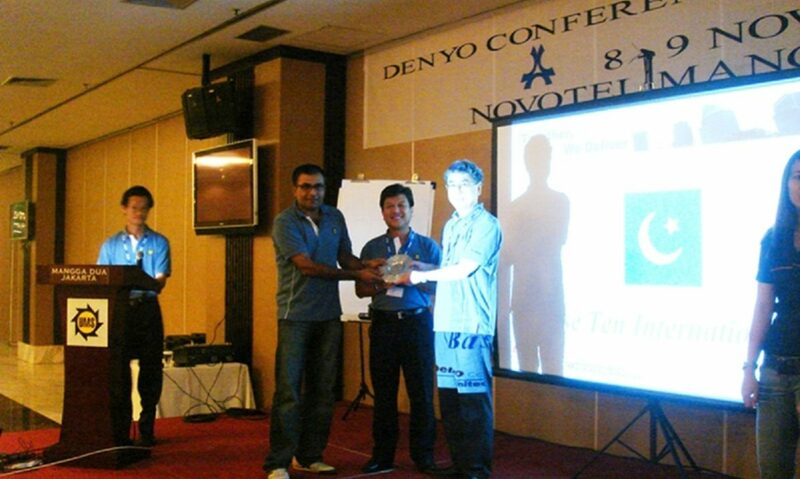 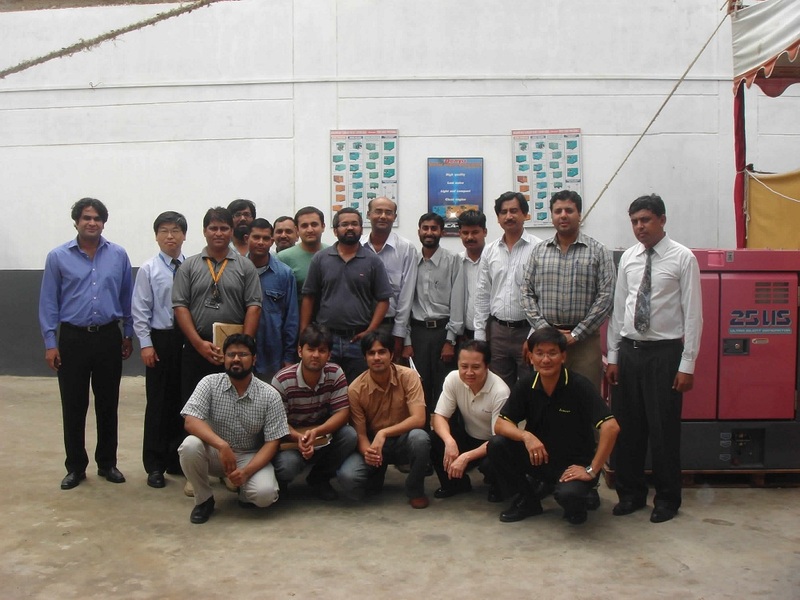 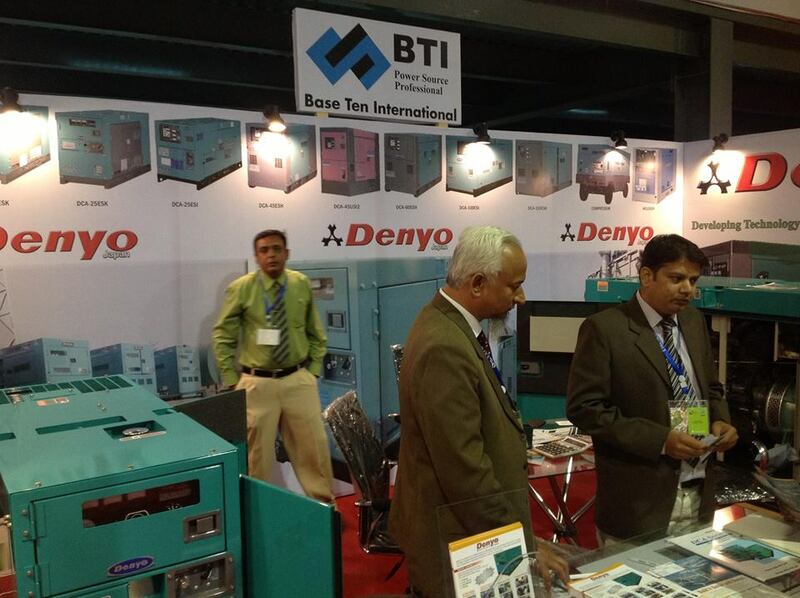 Denyo Training of BTI Technical Staff & Customers. 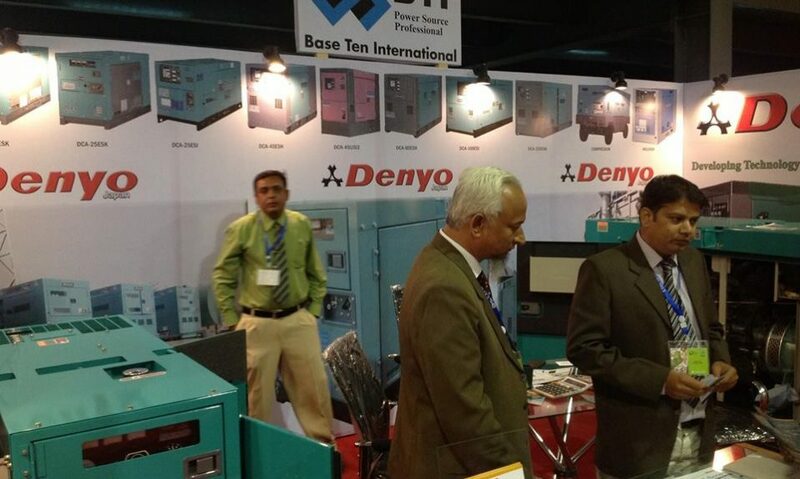 Participated in Japan External Trade Organization (Jetro) Exhibition held at Expo Center, Karachi. 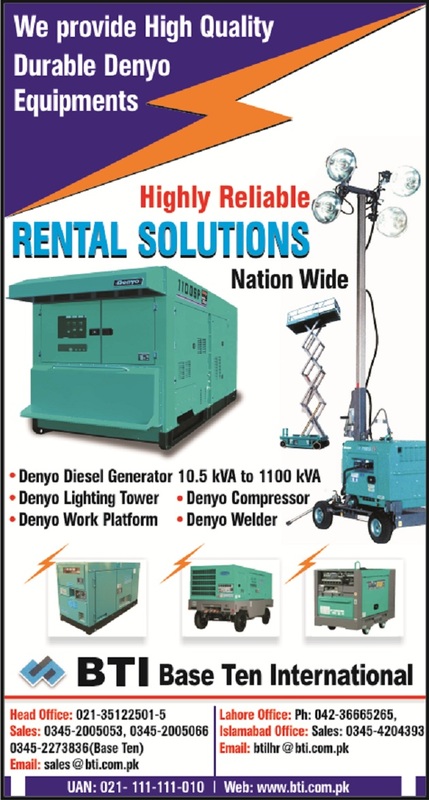 Publish add in Dawn News paper on Sunday 24, 01-2016. 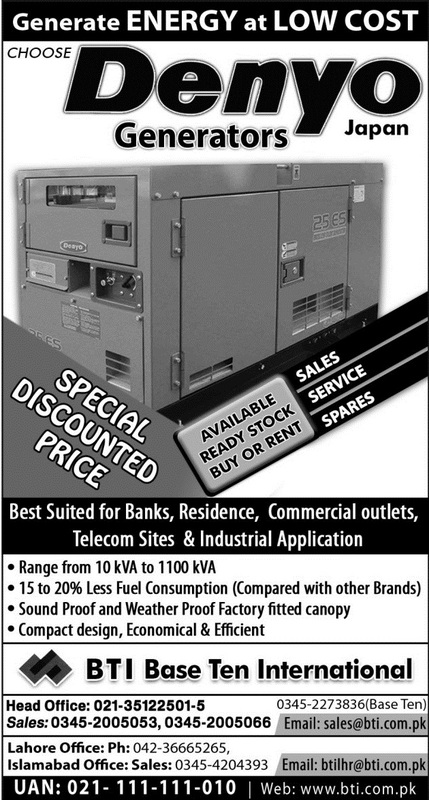 Publish add in Dawn News paper. 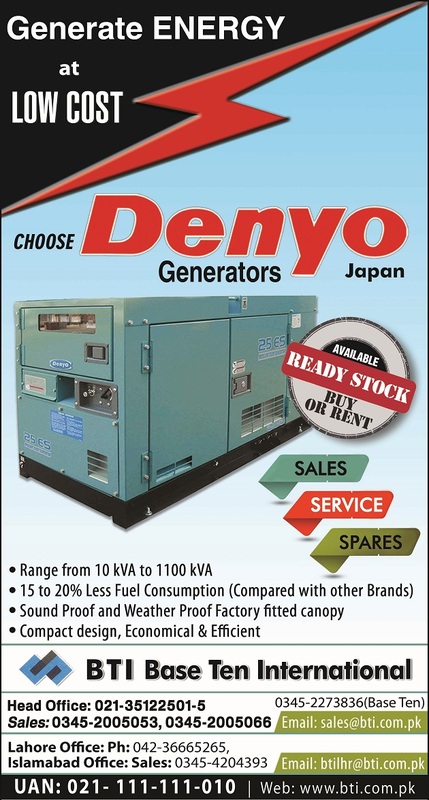 Publish add in Dawn News paper last year 2015.